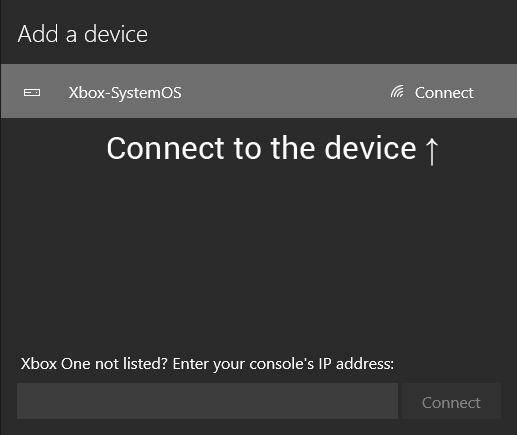 If you’re running Window’s 10’s Xbox One streaming app across a nice, beefy connection – probably not wireless – and you don’t mind tinkering, it turns out there’s a bit more quality to be squeezed out of the application. 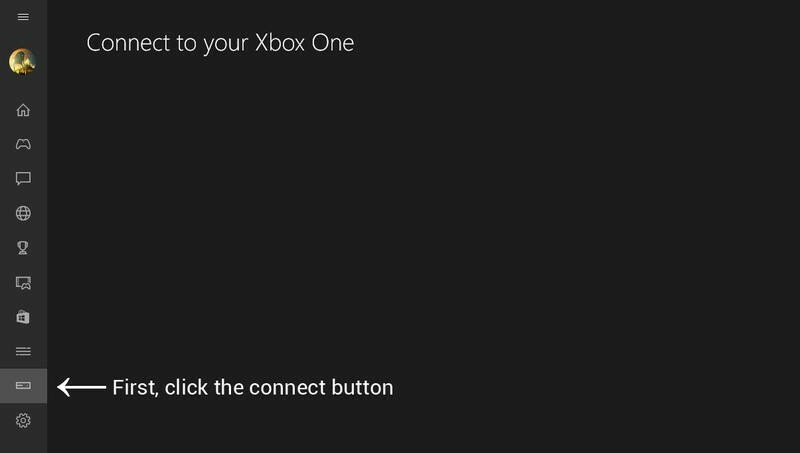 A Reddit user found some settings that will allow you, the everyday Windows 10 user, to access internal preview settings. 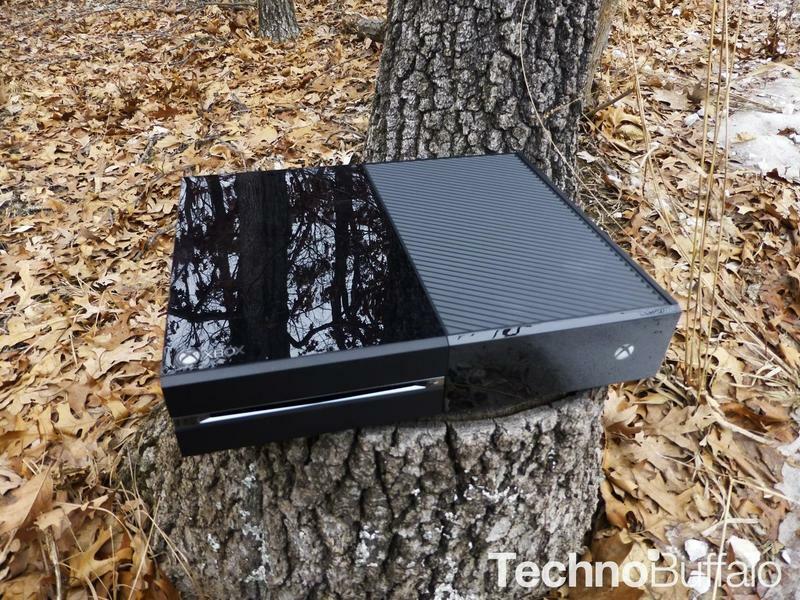 Open the Xbox App and stream from console. Click the ((o)) button in and select the “Very High” option. The setting uses roughly twice as much bandwidth as the high setting, and noticeably improves the experience, decreasing the fuzzy look I noted in my first look at the app.